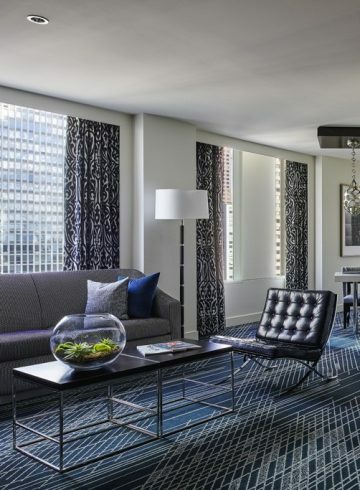 Sofitel Chicago Magnificent Mile excels at exceptional meetings and conferences. Featuring over 10,000 square feet of meeting facilities, this sleek, modern hotel inspires creativity and dynamic interaction. From an executive boardroom session or sales conference to a private dinner or cocktail reception, count on our expert event professionals to deliver impeccable service. 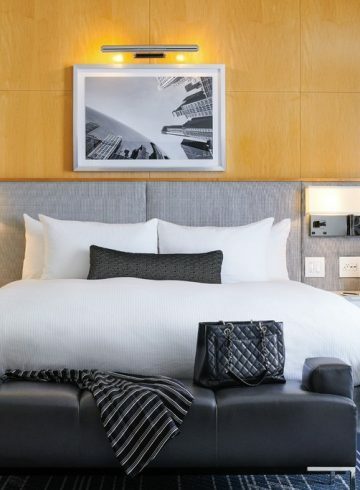 Throughout your event, a member of our signature Sofitel InspiredMeetings™ team will be available to suggest imaginative catering options, customize your venue with state-of-the-art presentation technology, arrange for relaxing group activities in the downtown Chicago area, and much more.